The KAIZEN license business model is designed for business owners at Indonesia. Whether you are a passionate entrepreneur or an existing company seeking to expand your proposition, we welcome the opportunity to work together. 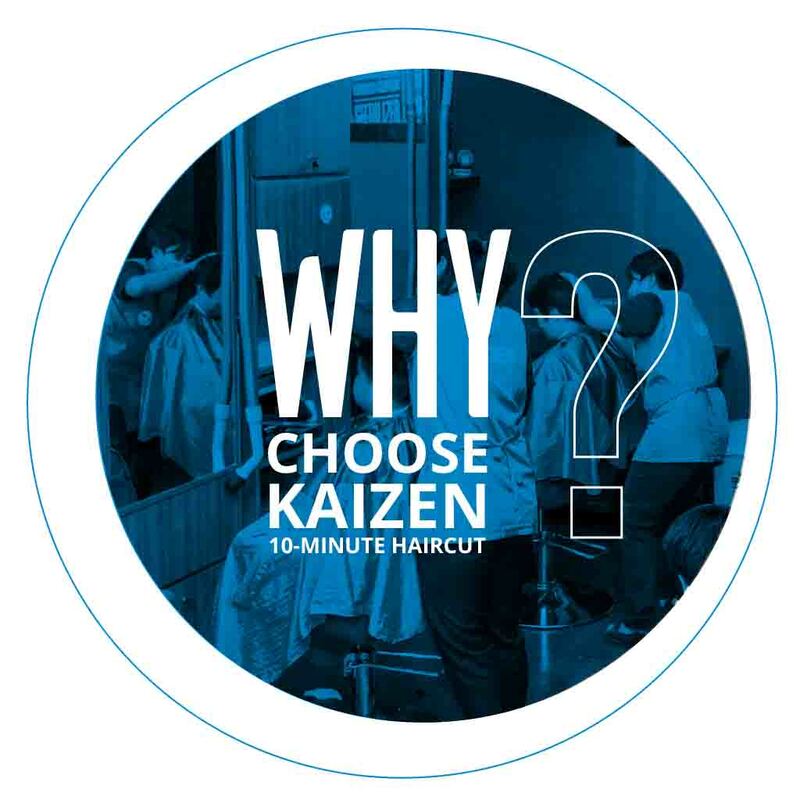 Based on our breadth of experience and existing data, KAIZEN 10-Minute Haircut shops have a payback period of 15 months, on average. This may vary between stores and location. We work transparently and keep our royalty fees fixed for the benefit of our franchisee's business. WHAT WILL THE LICENSOR PROVIDE? WHAT WILL THE LICENSEE BE RESPONSIBLE FOR? 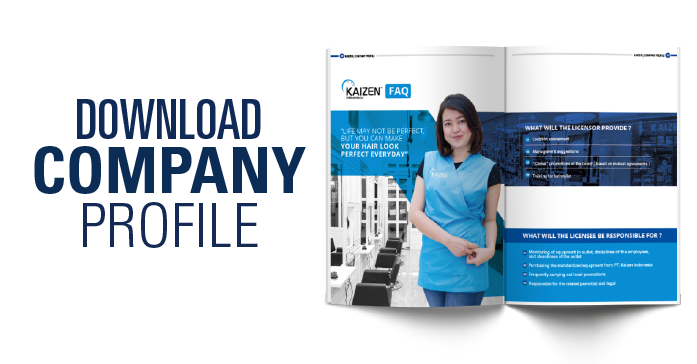 Hairstylists will be provided by the prospective licensee, and KAIZEN will professionally train them to the KAIZEN standard. If the hairstylist(s) resigns, can the prospective licensee send other hairstylists to the training session? cost, except for the training doll that will be used by the hairstylist while training. How much is the salary for a hairstylist? For a hairstylist, the basic salary is USD $200 per month, plus commission. Take home pay can be up to USD $600 per month. Why do customers pay manually at KAIZEN without a cash register? The aim is for cost-saving, as the cash register or cashier requires additional costs. But if the prospective franchisee wishes to use them, then that's no problem. How much is a KAIZEN haircut? A haircut at KAIZEN ranges from USD $1 – USD $3. How do you control cash payments if there is no cash register? In every shop, CCTV will be installed as the means of control. The licensee can check the CCTV regularly to see the daily report of the hairstylists. How do you minimize the potential risks of hairstylists cheating? Apart from using CCTV, it is suggested that the prospective franchisee opens a bank account in the bank nearest to the shop, so the hairstylists can deposit the payment to the bank on a daily basis. What is the security deposit and how does it differ from the license fee? license fee gives the prospective franchisee the right to use the brand name. What are the territorial restrictions between KAIZEN shops? There can only be one KAIZEN shop in a mall or a building. Yes, as long as the license period is ongoing and the initial shop has officially closed and ceased operating.